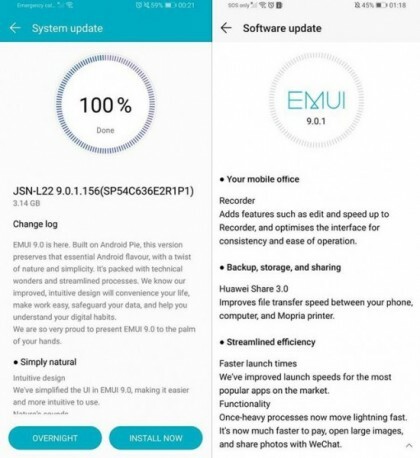 While the P30 and P30 Pro are only now starting their life-cycles, Huawei hasn’t forgotten its older devices and is issuing an EMUI 9.0.1 update bringing Android 9.0 to the P10. The update is live in several regions and comes in at a bit over 3 GB. 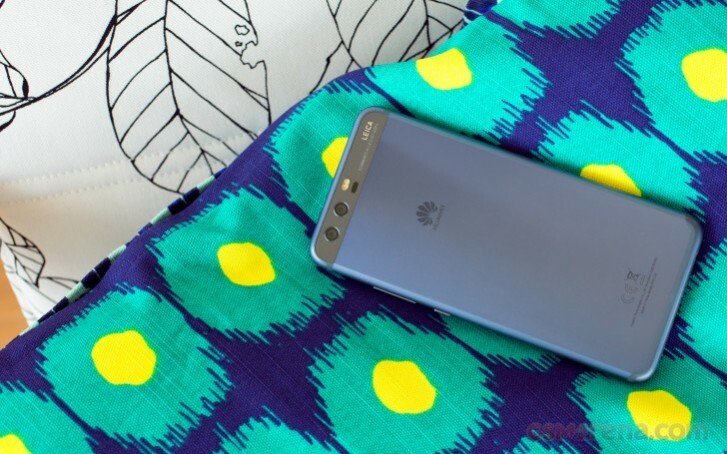 It offers Huawei’s latest design language as well as updates to several first-party apps like the Recorder and Huawei share. Other notable features include improved app launch times, reverse image search, screen time and overall stability enhancements. Released nearly two years ago, the P10 features a 5.1″ FHD display alongside the Kirin 960, dual OIS camera setup and a 3,200 mAh battery.